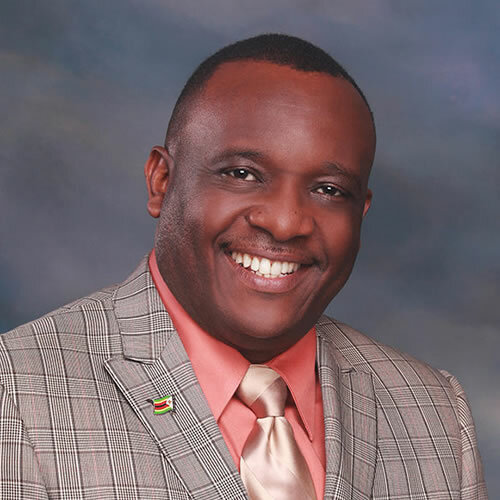 Noah Manyika is the President of the Build Zimbabwe Alliance, a Zimbabwean political party driven by accountable leadership which engages with citizens for them to be active, solution focused participants in the country’s renewal and restoration, positioning Zimbabwe for rapid socio-economic development. Ranganai Pazorora is the BZA Secretary General. He is also responsible for candidate identification, training and support. He is an entrepreneur who has extensive experience in resource and portfolio management. 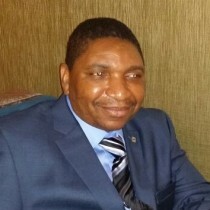 Chris Chinyati is a social scientist, a lawyer, an all-sports developer and a philanthropist obsessed by the notion of better livelihoods in disadvantaged civic spaces, compelled by poverty in different forms which includes physical, spiritual, emotional, psychological, intellectual and moral deprivation globally. 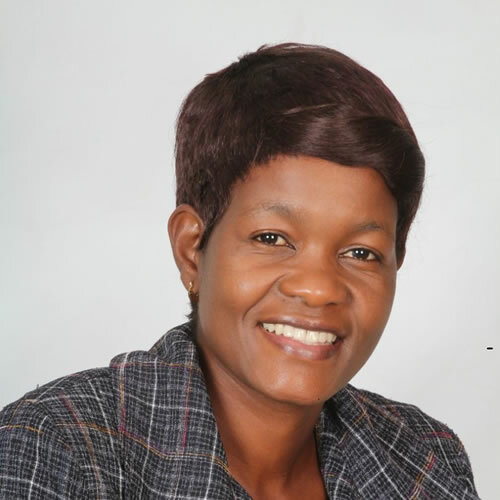 Wadzanai Mujuru is a self made Entrepreneur born and bred in Zimbabwe,currently studying Law,has vast experience in various areas having navigated all the highs and lows of Zimbabwe. Tarisayi Zibanayi Sibanda was born in Bulawayo and has lived in many parts of Zimbabwe. In 2007-2010, he served as the first ever Zimbabwe Country Director for J-Life Africa, an organization that seeks to equip and mobilise the church in Africa to run effective disciple-making youth ministries that will impact the local and global community. Born in Masvingo, Zimbabwe, Joseph Mugodo a prominent businessman and real estate entrepreneur lived and worked in Zimbabwe, Botswana, South Africa, China, USA, and Canada. He is currently a manager in the oil and gas industry in Alberta, Canada. 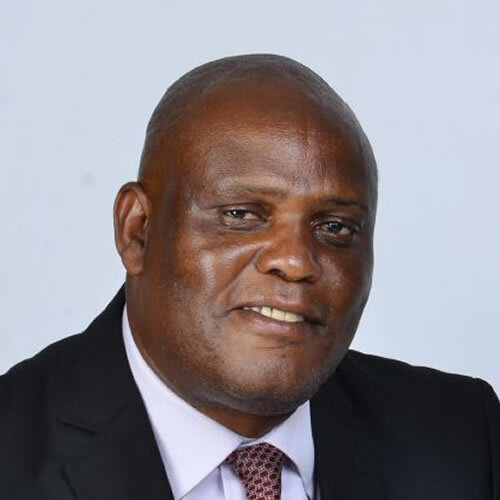 Pastor Tapiwamunashe Nduna – Currently based in the U.K., He was Born in Gokwe in the Midlands province of Zimbabwe, worked in Zimasco Shurugwi and Lalapansi. He holds a Diploma in Mining and Mine Surveying, a Higher diploma in Mining, a Diploma in School governance, he holds a B.A. in Theology. Tich was born and raised in Harare. Went Mufakose High School and studied Marketing at Unisa and also holds a post graduate diploma in Marketing from IMM South Africa. Zimbabwean Pastor. His place of origin is Bubi District in Matebeleland North Province of Zimbabwe. He is the director of the Intercession Department of Out for Christ International Ministries which has over 10 000 members. He has vision for a new Zimbabwe in which leaders will be accountable to the citizens and the citizens will actively join the leaders in building Zimbabwe. He is a foreign policy, international business diplomacy, communications and community development expert. Dr. Manyika has pioneered several social and community initiatives in the past 20 years in Zimbabwe and in the United States of America. He designed national healing programs for the Zimbabwe Government of National Unity (2009-2013). He has served on the Affordable Housing Cabinet of Mecklenburg County and on the Board of Visitors of Queens University in Charlotte, North Carolina, and the boards of United World Missions and Harvests of Hope which between them, have projects and workers in over 30 countries. He was also the principal visionary behind the founding of the Charlotte Children’s Scholarship Fund and Brookstone Schools of Mecklenburg County. 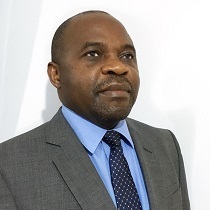 Dr. Manyika is a Fulbright Scholar and graduate of the School of Foreign Service at Georgetown University in Washington DC and of the Stefan Gheorghiu Academy in Bucharest, Romania. Ranganai is a graduate of finance from Stirling University and Xfi Centre for Finance and Investment (MSc Finance & Investment). He is also a holder of post graduate diplomas in Treasury Management (IOBSA),Personnel Management (IPMZ)and a Member of CISI(UK). He fosters the total personal growth of individuals and seeks to draw people into their responsible participation in the life, mission and work of communities. 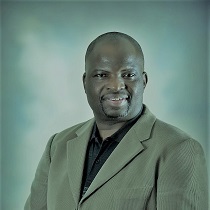 Chris Chinyati also holds a Master’s degree in transformational leadership and has vast experience in leading teams and social justice projects in Zimbabwe, Kenya, Tanzania, Malawi, USA, Philippines, Hong Kong, South Africa, Indonesia and South Korea amongst other countries. Through his exertions, the effects of poverty on the populace have been reduced. By instilling a new value system amongst youths, Chris has helped reduce loss of values which has for years resulted in immorality, rise in lawlessness and juvenile delinquency, vandalism, petty crime, violence expressed as human abuse, child labour, homeless children in the street and such resultant problems as drug abuse, prostitution and school dropouts. For a decade, Chris Chinyati has effectively addressed anti-social and anti-establishment behaviour, rise in diseases, reduction of life chances, family breakdowns, hunger and malnutrition. Through his work, lives are being changed, communities are being reached and Zimbabwe is being restored. Wadzanai Mujuru is a self made Entrepreneur born and bred in Zimbabwe,currently studying Law,has vast experience in various areas having navigated all the highs and lows of Zimbabwe.Previously worked for the then ,Zimbabwe Mass Media Trust in Logistics and Administration for several years ,before moving to DFP Importers where he was head of Logistics and Administration sourcing and moving various commodities within and across the region. Tarisayi Zibanayi Sibanda was born in Bulawayo and has lived in many parts of Zimbabwe. In 2007-2010, he served as the first ever Zimbabwe Country Director for J-Life Africa, an organization that seeks to equip and mobilise the church in Africa to run effective disciple-making youth ministries that will impact the local and global community. He has provided training and coaching to many youth groups and youth leaders across Zimbabwe and abroad. 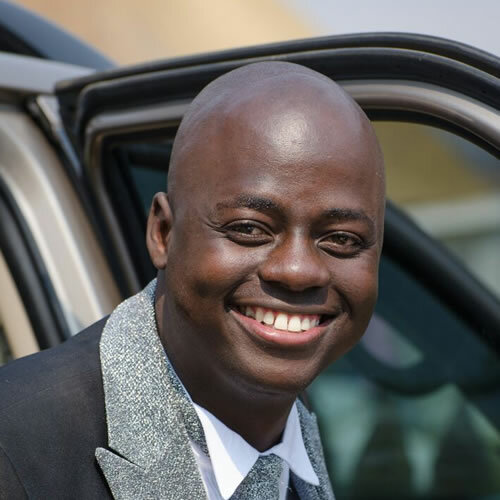 Tari, also served as the National Youth pastor in his local church in Zimbabwe before transitioning to China where he served as a Teaching Pastor and Operations Manager for the African Outreach Ministry, a congregation under the Beijing International Christian Fellowship (BICF). His involvement at BICF, resulted in his appointment as the Organising Secretary for the Central Steering Committee of the International Christian Fellowships in China (ICFC) which oversees most international student led fellowships across China. Prior to joining BZA, Tari worked with several international youth organisations at home and abroad and has vast experience working with the youth from different cultural backgrounds. 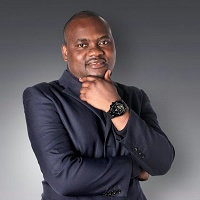 Born in Masvingo, Zimbabwe, Joseph Mugodo a prominent businessman and real estate entrepreneur lived and worked in Zimbabwe, Botswana, South Africa, China, USA, and Canada. He is currently a manager in the oil and gas industry in Alberta, Canada. He has had this position for so many years before turning to politics. He started to be politically active and became chairman of the BZA in 2016. 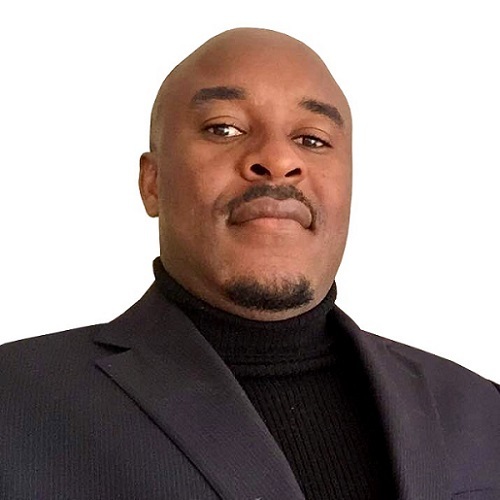 Mr Mugodo sits on the boards of many organizations and is the the current president of Zimbabwe Fort Mcmurray Association, Vice President of Rehoboth Alliance, and board member of the Fort McMurray African Canadian Association (FOMACA). He worked for years within the Mining and the Church committees in Zimbabwe before moving to the UK. He is a well respected conference speaker, community leader, served for years in school governance and serves on several professional boards and community development groups. He is a Church founder and Senior Pastor with a passionate heart to see Zimbabwe returning to its former glory. a management consultancy company specialising in Accounting, Corporate and Media Strategy as well as Logistics. dreamed of and yearned for, for so long. He is confident; BZA is the only movement that will bring a new genre of politics, based on truth, righteousness and common sense. 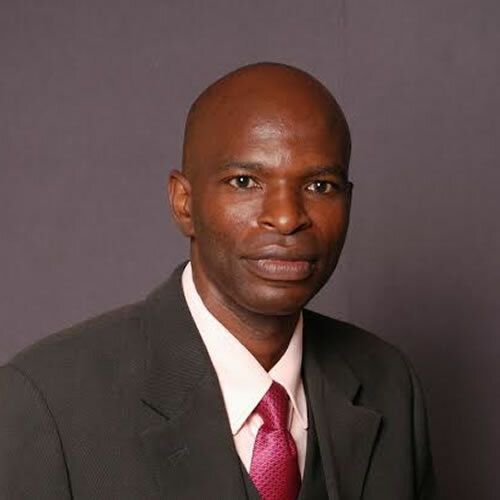 Sikhumbuzo Dhlodhlo(Pentecostal Overseer) (born in 1966) is a Zimbabwean Pastor. His place of origin is Bubi District in Matebeleland North Province of Zimbabwe. He is the director of the Intercession Department of Out for Christ International Ministries which has over 10 000 members. Sikhumbuzo Dhlodhlo is a gifted and transformational leader, grounded by a spiritual life, who has travelled across cities and nations strengthening the body of Christ in prayer, intercession and worship. He is also a counselor who has over 25 years experience of providing opportunities for individuals, couples and groups to enter into a healing relationship.